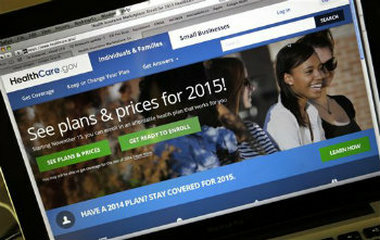 Deductibles in bronze PPACA plans are a whopping 326 percent higher than employer-based plans, HealthPocket said. Deductibles in PPACA plans were already high in 2014. And this year, they’re only getting higher — at least in the most popular plans.